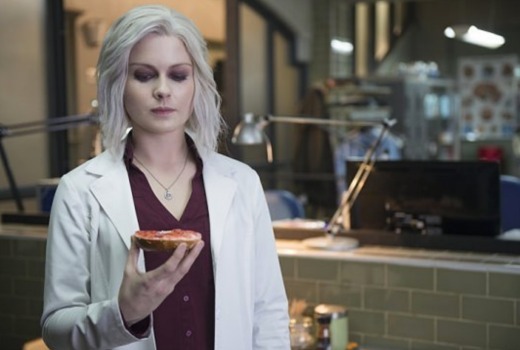 iZombie has been renewed in the US for a fourth season. The comedy-drama from Rob Thomas (Veronica Mars, Party Down), features an over-achieving medical resident (Rose McIver) who ends up as a zombie and helps solve murders. The news comes despite a 39% drop in ratings for the third season, averaging 905,000 US viewers for The CW. It airs in Australia on Stan. I’ve only seen the first season, but it was so damn good! Highly recommended.